In recent years the rise in skin allergies, especially in children, has been a worry. When it can’t be put down to hereditary causes you begin to wonder what they put in our daily soaps, shampoos and beauty creams. On the day you’ll get the chance to try out some products and ask any questions you may have. You’ll also learn which ingredients can aggravate skin conditions like eczema and dermatitis as highlighted in a recent Telegraph article. 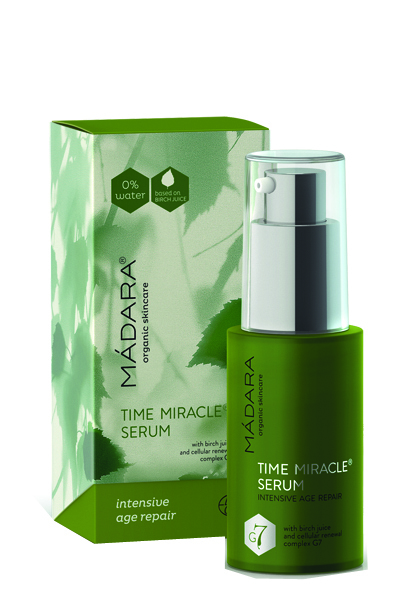 Discover the latest news in anti-ageing with Mádara Time Miracle, an award winning skincare range that comes with an amazing promise. This is the first time that an organic manufacturer has confidently offered better skin or your money back. So, if you want a chance to somehow look like this gorgeous, no bags under the eyes model then come along on the 18th July. 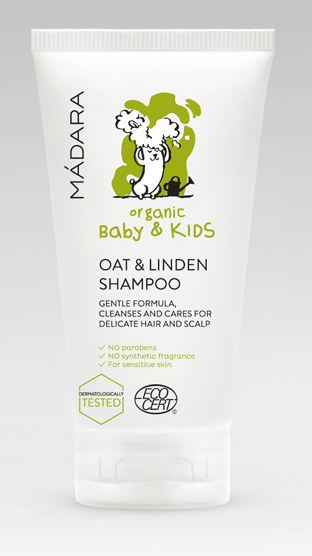 Meet up, chat, ask questions, see the award winning organic brands and try before you buy. Go away armed with answers, a packed goodie bag with samples, your 10% discount code (valid for 3 months) and the knowledge that natural and organic skincare is the best way forward, for you, and for your family. Details: It’s free and organic juices, tea or coffee are included for the morning. We expect you to bring your kids but buggy parking is tight so if you can come with out that would be much appreciated.